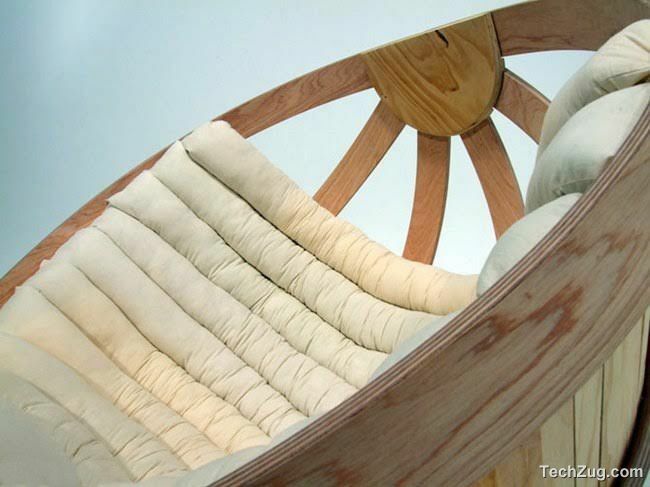 Young industrial designer from New Zealand, Richard Clarkson (Richard Clarkson) presented with a group of unique chair Cradle Chair, which translated into Russian means “cradle”. 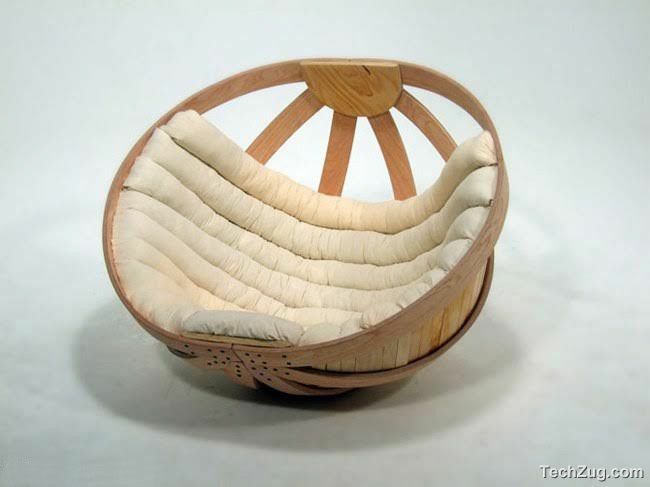 Convinced that every adult in the child lives, Richard Clarkson and his associates have designed and built a comfortable armchair of bent rods and belts. 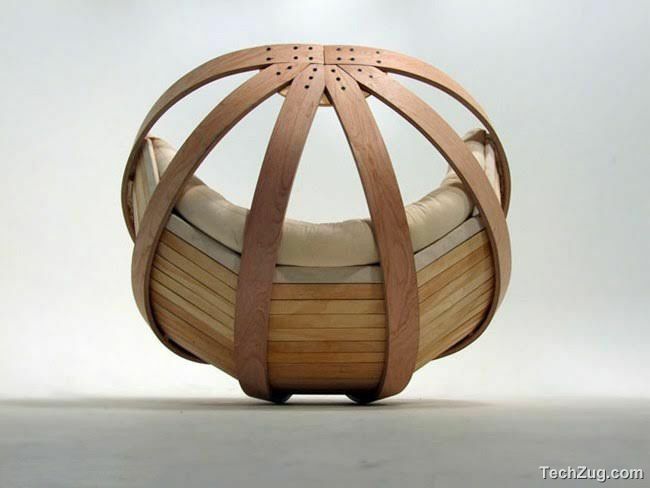 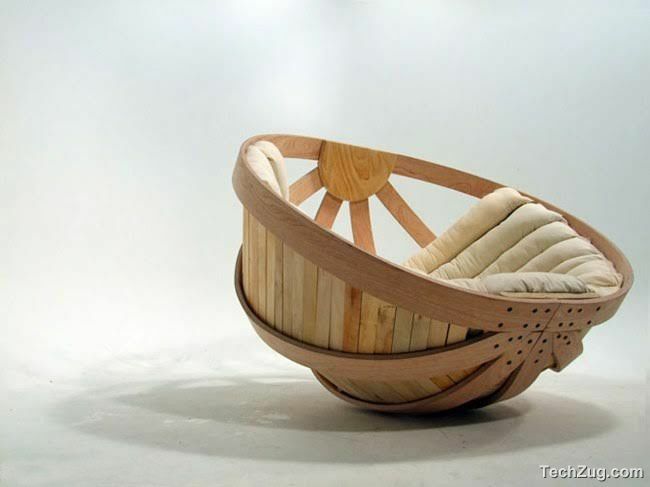 Cradle Chair. 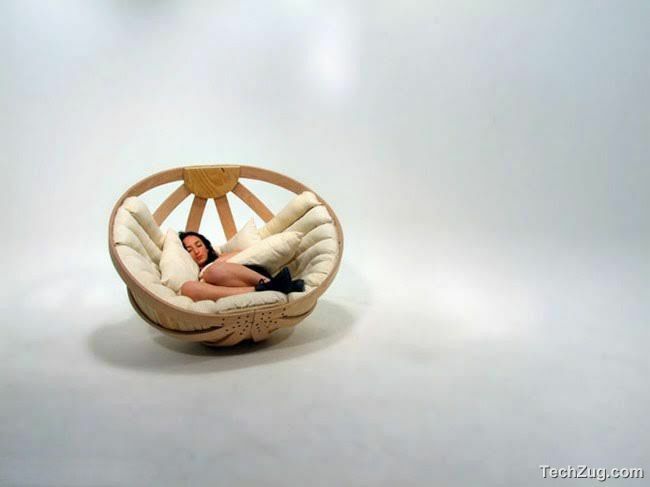 Cradle Chair helps you relax after a hard day’s work, and while it looks just like a child’s cradle, the dimensions of the chair leaves no doubt that this is exclusively adult fun.